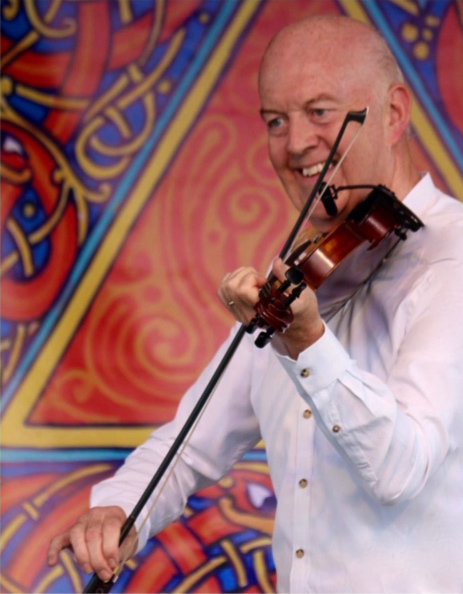 Manus has extensive teaching experience over many years particularly at Master Class level, specialising in promoting the virtuosity of the renowned Sligo Fiddle Style. He also lectures on the roots and development of the Sligo Fiddle style made famous by James Morrison and Michael Coleman in particular. At music appreciation classes, he outlines the important role the fiddle had in Irish music especially since the 1920s and 30s and demonstrates the various regional styles that exist in Ireland from Donegal in the North West to the Cork/ Kerry border in the south west of the country. 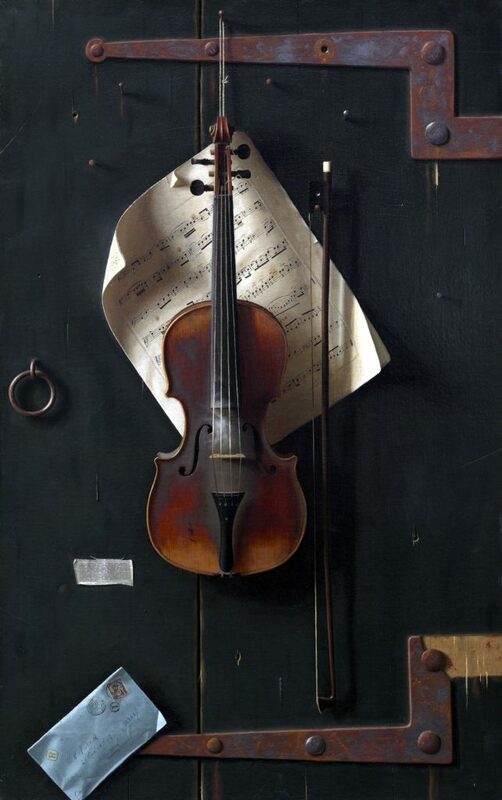 In the intermediate class, the aim is to improve the fiddle player who wants to play more in an Irish style. Listening to solo fiddle playing is paramount in this exercise and tunes from Irish fiddle players standard repertoire are dissected and examined closely. The class for advanced players focuses on the possibilities for variation and improvisation that exist within the tradition, as a means to personal expression and interpretation. There is particular emphasis on bowing, rhythm and ornamentation. The existing style of the individual is explored and encouraged with emphasis and feedback given to adopting fresh approaches. He was greatly honoured to be invited to officially open the Shetland Accordion and Fiddle Festival 2009. He has performed on many occasions at this festival and at the Shetland Folk Festival. The music of Shetland has always been very influential in his fiddle career.